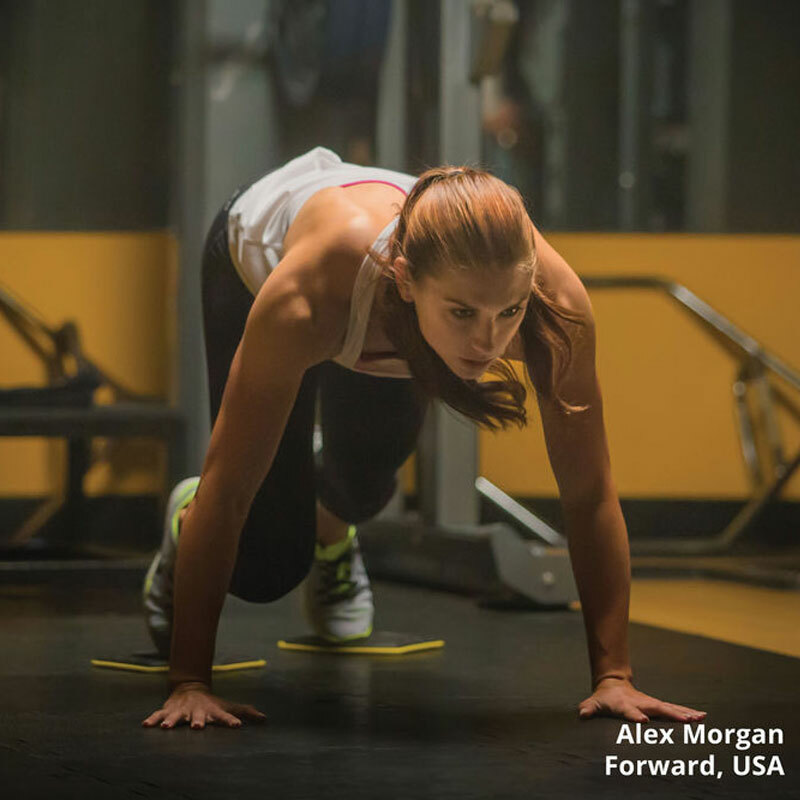 When it comes to strength, athletes know it starts with the core. 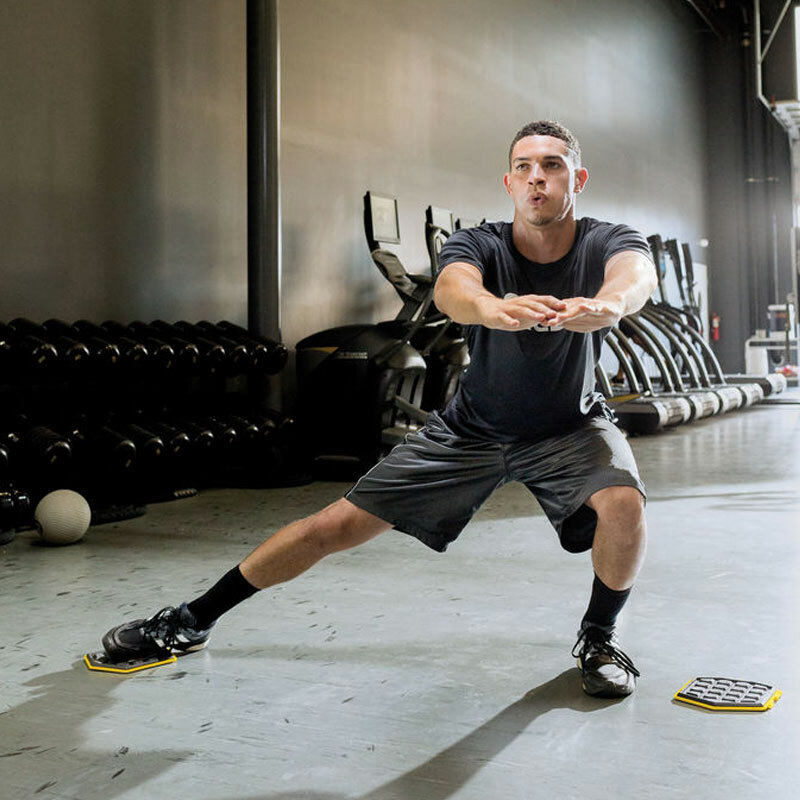 Built to engage your core through a variety of movements, SKLZ ® Slidez are created with a low-friction, non-marking bottom that slides on virtually any surface, while a non-slip, ergonomic tread pattern provides better grip for hands and feet. Low-friction, non-marking material slides smoothly on virtually any surface. Use-anywhere training aid that builds core strength and increases flexibility. Large surface area with ergonomic tread provides a comfortable, non-slip grip for hands and feet. Unique shape reinforces omnidirectional movement. Great piece of kit! Very versatile and great for core work! Loads of different exercises can be performed in a small area!